Welcome, Salons by JC member. 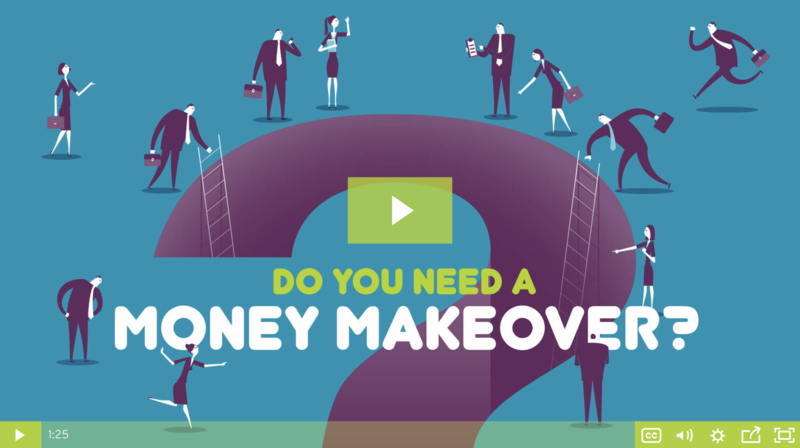 You Had A Money Makeover? Complete the form below to get in touch with one of our qualified, licensed financial professionals to give you a no-obligation review of your situation. Thank you for requesting more information. We’ll be in touch shortly!